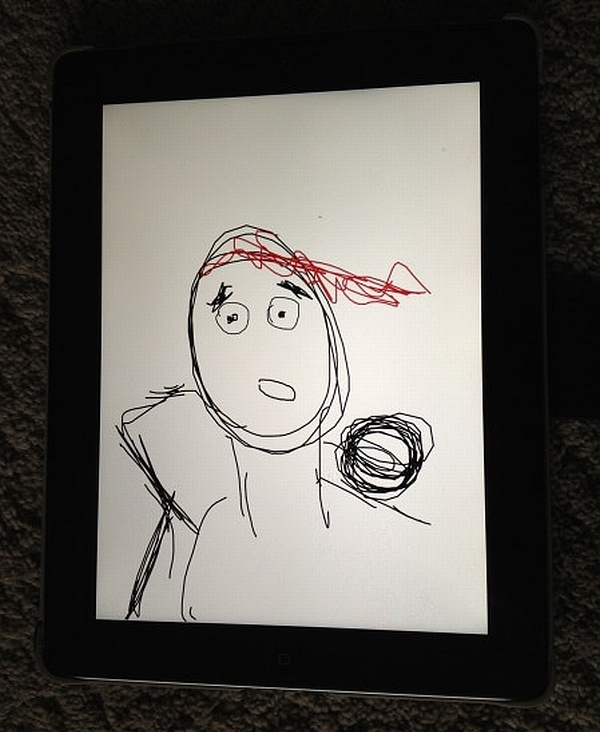 The Raid director Gareth Huw Evans has shared the first concept art from his latest project Berandal on Twitter. 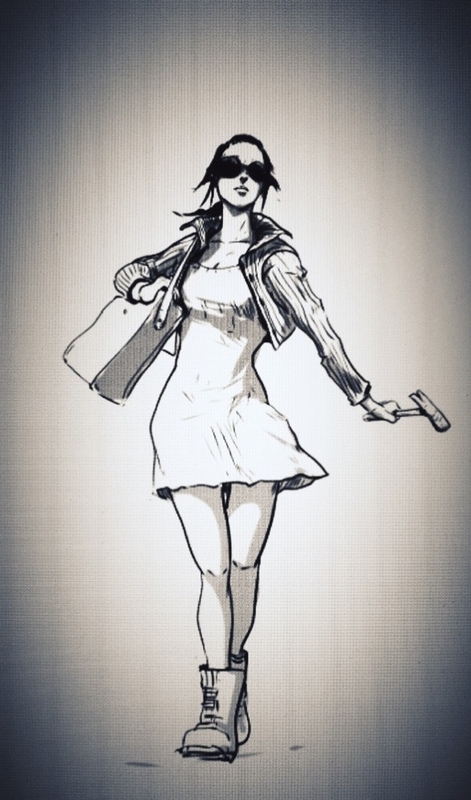 The drawing shows a slim girl in a short dress and large stylish sunglasses, looking pretty dangerous with a hammer in her left hand. Think Oldboy meets Audrey Hepburn in Breakfast at Tiffany’s. Evans is re-teaming with Iko Uwais – star of his earlier film Merantau – for the upcoming project. Uwais plays the main character Rama and the script has only recently been completed. The movie should also have a ton of action, according to its director/scriptwriter. “Last count has me at 18 fight scenes in Berandal. Fun fun fun!” he said on Twitter, noting that with “a very loose definition of the term fight/action scene (inc any scene where shots are fired) The Raid had 11 action scenes.” More action than The Raid? Count us in. Evans has already shot some footage to show backers what the mood of Berandel will be like and has also released a full plot synopsis. The story opens as Rama, a young man in his mid-20s, sits on a toilet looking down at his feet contemplating how he ended up in prison. Once a food stall seller, a fit of rage cost him his freedom, his liberty and the love of his fiancé Dwi. Locked up for five years after leaving the person who attacked Dwi paralysed, Rama arrives in a maximum-security prison alone and is taken in by Uco, the son of a leading gangster, Bangun. Initially at war with each other, their friendship is sealed after Rama foils an attempt on Uco’s life. When Rama starts a new life five years later he is taken in by Uco’s underworld organisation. As Uco makes plans to assume control of his father’s organisation, the pair’s friendship is tested to breaking point following a downward spiral of murder, betrayal and corruption. Every move Rama makes will test his loyalty, every decision will change his path leading him further into the violence and bloodshed he is so desperate, yet so powerless to escape. Fans of Evans’ gritty-yet-stylish work should also be aware that his first feature film Footsteps has just been released on DVD in the UK. The director admits it has been “renamed & repackaged quite a bit,” and is now called Vengeance Day.